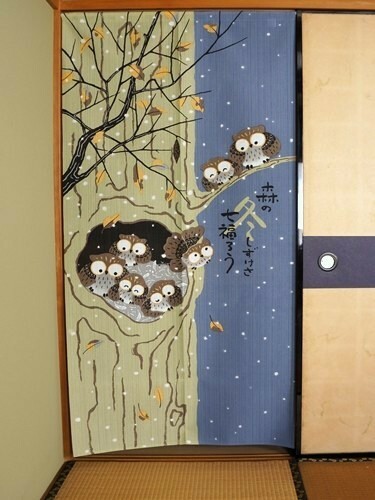 This noren represents a bird family comfortably settled to spend the winter. 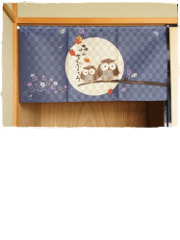 Owl in Japan is very appreciated. 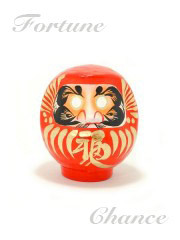 It is supposed to bring good fortune, maybe it is a pun with Fukuro: owl in Japanese, the word Fuku: luck or fortune (as written on our Daruma dolls’ belly) and also with Fu-Kuro: carefree. 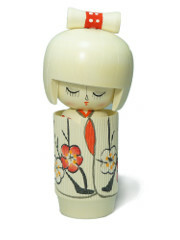 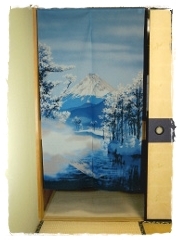 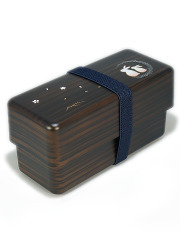 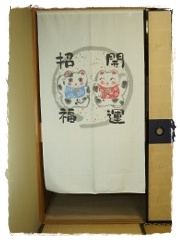 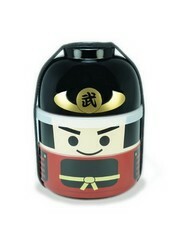 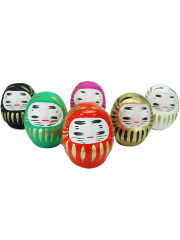 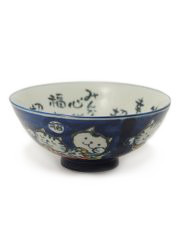 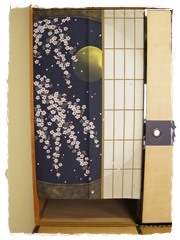 For sure it will bring luck to you, in addition to be a typical Japanese decoration! 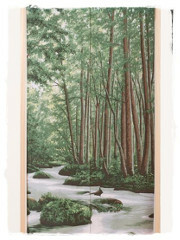 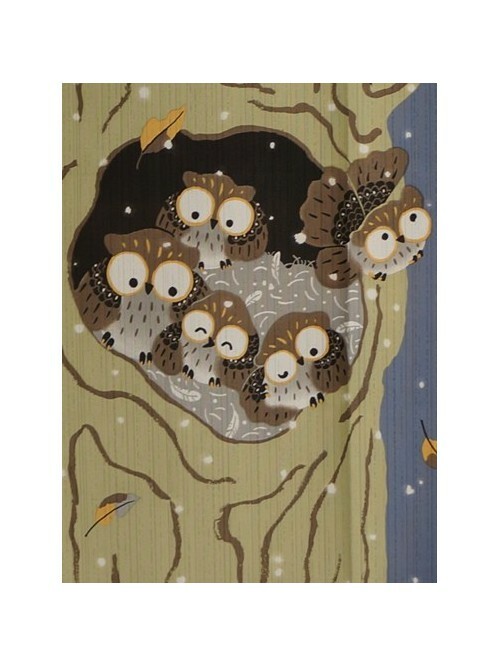 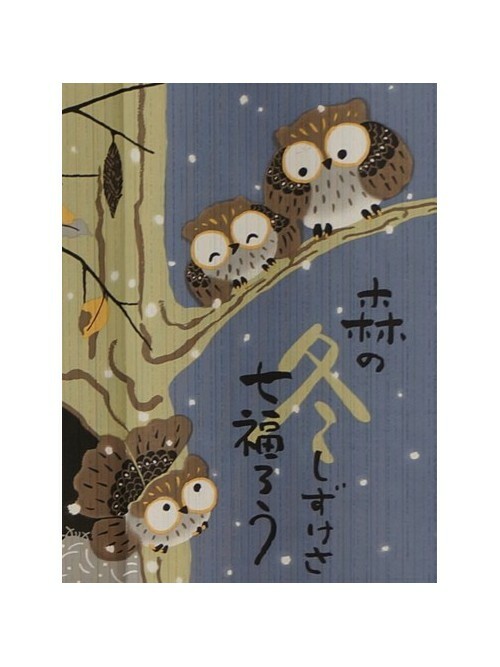 The written sentence Mori no Shizukesa Nana Fukuro means “7 owls of the tranquil forest”.